Top tips for viewing a property | Belvoir! 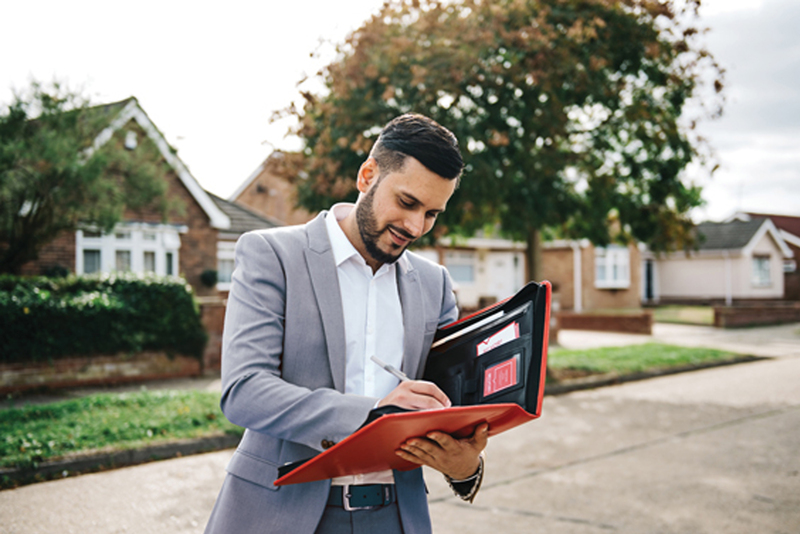 When viewing a property, especially one that you have particularly fallen in love with, it can be easy to forget the necessary questions to ask the estate agent. As well as looking around the property, it is always a great idea to have a list of questions to hand- not sure what to ask? Take a look at our list of useful questions below. This is an important question to ask and can determine how sought-after the property is. Although the property market can be slow at times, if it has been on the market for longer than 6 months, it might be worth considering why. 2. How long have the sellers lived there? There are many reasons why people move house, and often circumstances is the answer. However, it is worth mentioning as it can sometimes highlight any neighbouring issues. 3. Which way does the house face? If you’re a keen gardener, this question is a must! South facing properties are often the most desirable. 4. What is the area like? Location is often key when purchasing a property, it is a great idea to ask about nearby facilities, amenities and transport links. If you have a family, local schools may also be something worth mentioning. 5. Have there been any offers on the house so far? You may think this is a little sneaky, but it is good to have an idea of your competition. 6. Is the house listed, or in a conservation area? If you are planning a renovation project or thinking of extending the property, be sure to know this information. 7. What is the current position of the sellers? If they have already found a property and are looking to move swiftly, there may be room for negotiation! 8. What is included in the sale? Be clear what is included with the property and also ask where the properties boundaries lie. 9. What are the council tax and utility bills like? These outgoings can affect your monthly budget, so it is worth knowing. You can also request for energy efficiency ratings and also ask about loft insulation and wall cavity. 10. Has any decoration taken place recently? You can often catch people out with this question, when viewing the property be sure to have a good look around for damp or hidden cracks. Top Tip: view a property more than once and at different times of the day, to get a real feel for what it could be like to live there.